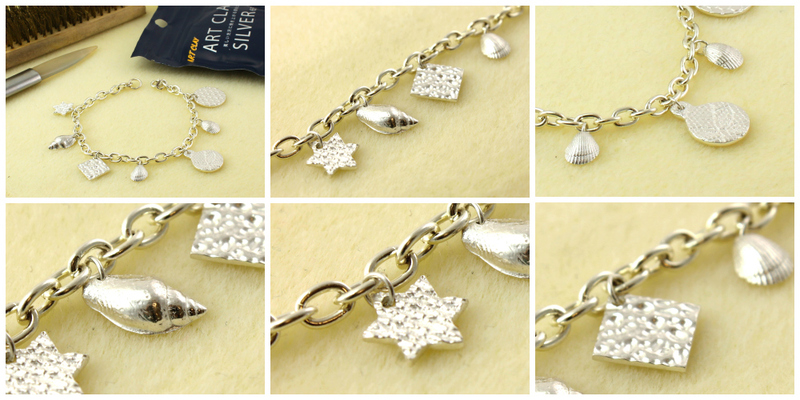 Silver metal clay is a magical material that allows you to make solid silver jewellery from the kitchen table. Learn from one of the world's greatest metal clay jewelers and tutors Julia Rai in this fun and informative course. It is a clay-based substance, containing millions of tiny silver particles. You can shape it like you would clay or a soft plasticine but after firing it with a small kitchen hand torch, all of the clay burns away leaving you with a solid silver piece that is hallmark quality. It's amazing! Throughout the 5 lessons you will learn to roll-out and texture the clay, make moulds to create 3D charms, dry, sand, drill and torch fire your clay before polishing them to a beautiful shine. Julia will also introduce you to patinas and using a solution called liver of sulphur to create contrast in your finished pieces. This class is perfect for beginners wanting to learn the basics of working with silver metal clay and to make some lovely solid silver charms from home.